Ohio State strives to be a model for inclusive excellence. Ohio State welcomes you, regardless of race, class, culture, gender, orientation or identity. See where the university will have great success and achievement. Think forward: A group of Ohio State thought leaders will look broadly at diversity issues on campus. They will develop meaningful recommendations making the university a model of inclusive excellence. Hire inclusively: Ohio State is developing university-wide diversity training for search committees. The university has also entered into an innovative partnership to recruit and retain individuals with disabilities. Show results: For several consecutive years, Ohio State has welcomed the most talented and diverse classes in its history, while being recognized by the Education Trust as one of the top five nationally for improving graduation rates of underrepresented minority students. 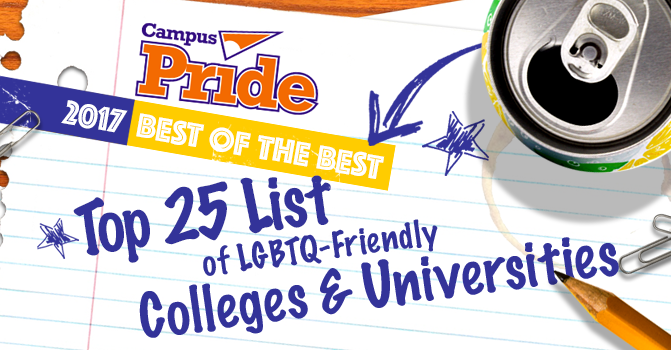 The university is further recognized as a top 10 institution for LGBTQ students and a top veteran-friendly school. Ohio State is changing lives, at home and around the world. Ohio State was named among the “Best of the Best” LGBTQ-friendly colleges by Campus Pride, receiving five out of five stars in the 2018 rating. Improving Diversity in Optometric Careers, or I-DOC, is an intensive three-day residential program that introduces underrepresented minority students to careers in optometry. 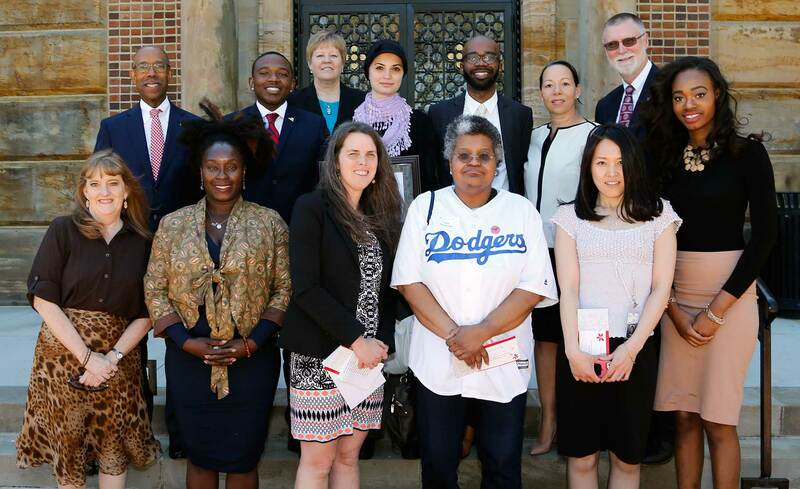 Distinguished Diversity Enhancement Award honorees are chosen for advancing inclusive excellence through curriculum, mentorship, programs or policies; exemplifying the university’s core values; and making diversity part of Ohio State’s best practices. James L. Moore III was the first non-engineer to serve as program director for the Broadening Participation in Engineering program of the National Science Foundation — selecting research nationwide for grants to broaden participation in engineering. Leaders at Ohio State continue to blaze new trails when it comes to finding ways to empower other women and help them open doors to opportunity. For the first time, three colleges at one university were named recipients of the INSIGHT Into Diversity Higher Education Excellence in Diversity Award: Ohio State's College of Medicine, College of Nursing and College of Veterinary Medicine. Fisher College of Business was named the Educational Partner of the Year by the National Black MBA Association. The award recognizes Fisher’s exceptional support for the past 24 years. Once again, The Ohio State University has been named among the “Best of the Best” nationally for LGBTQ students, according to Campus Pride. The Distinguished Diversity Enhancement Award celebrates faculty, staff and students focusing on inclusion to develop cutting-edge curriculum, mentoring, programs and policies. The President and Provost's Council on Women recognized five individuals for achievements that have helped improve workplace culture and uplift women across the university. A new program at Fisher College of Business provides minority and underrepresented students with opportunities to grow and succeed in the fields of accounting and management information systems. Ohio State highlights contributions of women to events in history and contemporary society through panels, lectures, socials, athletics and community activities and events. Ohio State emphasizes diversity and inclusion in STEM by recruiting and working to retain women of color in these fields. Support is critical for engaging students at the earliest stages of their college careers. A university-wide celebration of diversity aims to inspire students, faculty, staff and community members and encourage them to go deeper into conversations about race-related issues. Ohio State has launched this NSF-funded initiative to engage male colleagues as advocates and allies for the advancement of women faculty. The goal is to expand the program to further support inclusive excellence. The Collaborative to Advance Equity through Research is a national consortium dedicated to closing the gap in knowledge around women and girls of color. 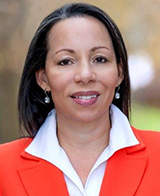 Sharon A. Davies and Wendy G. Smooth will help lead Ohio State’s efforts. Ohio State's Theatre Arts Group provides creative outlets to students at Columbus North International School through performing and writing as well as viewing and staging productions. 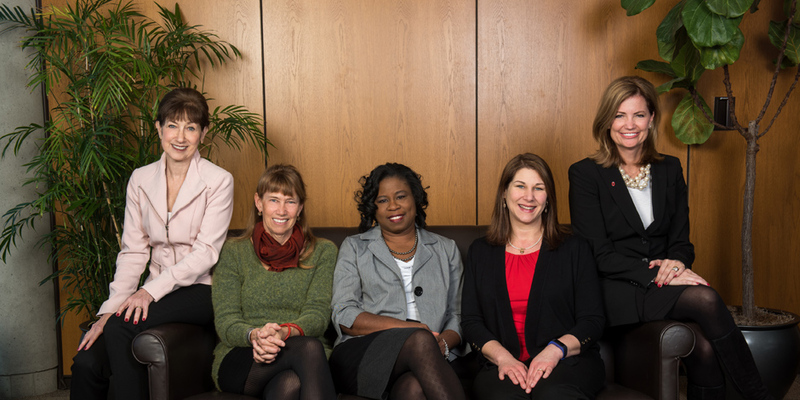 The President and Provost’s Council on Women has recognized five Ohio State Glass Breakers — faculty and staff whose work has improved workplace culture for women. The Distinguished Diversity Enhancement Awards recognize recipients across campus for their exceptional work toward greater inclusive excellence at Ohio State. Ohio State is one of the top five universities in the nation for closing the gap in graduation rates between underrepresented students and their white peers. Honor for Ohio State’s Latino and Latin American Space for Enrichment and Research (LASER) program comes through a White House initiative. Blake Haxton arrived on Ohio State’s campus as a patient at the Wexner Medical Center, where doctors fought against incredibly bleak odds to save his life. Joan Herbers and Janet Koster write about encouraging women to become more entrepreneurial in the STEM disciplines. With the spotlight on race and our nation's criminal justice system, Chief Diversity Officer Valerie Lee shares a powerful letter encouraging her sons to remember: "Black lives matter." Meet Buckeyes who work to further diversity at Ohio State. Help Ohio State be a welcoming, inclusive campus. Alumni and friends: Support the Ohio State Fund for Diversity and Inclusion. Students, faculty/staff and alumni: Ohio State offers support and resources for diverse communities. Community members: Attend multicultural events at Ohio State.